Chakras are centers of energy, located on the midline of the body. There are seven of them, and they govern our psychological properties. 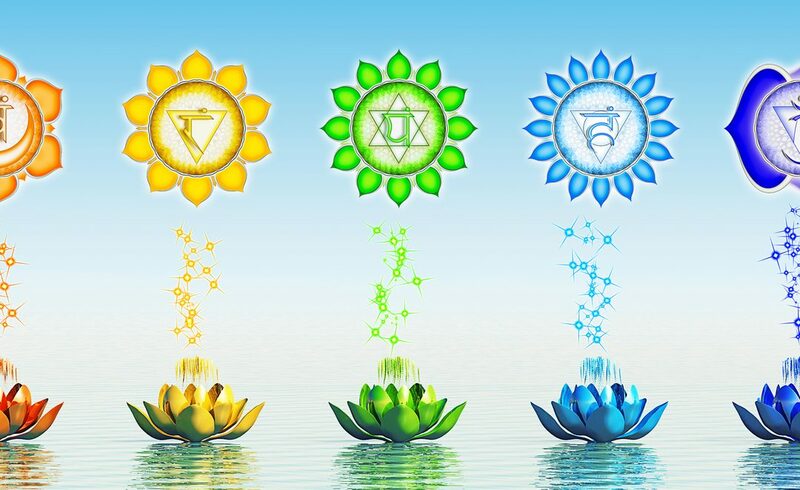 The chakras located on the lower part of our body are our physical side, the highest ones our spiritual side. 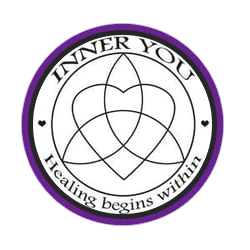 The heart chakra connects the physical side to our spiritual side. Check out the podcast below on understanding your chakras.